Thread: Hollywood photo opportunity missed? 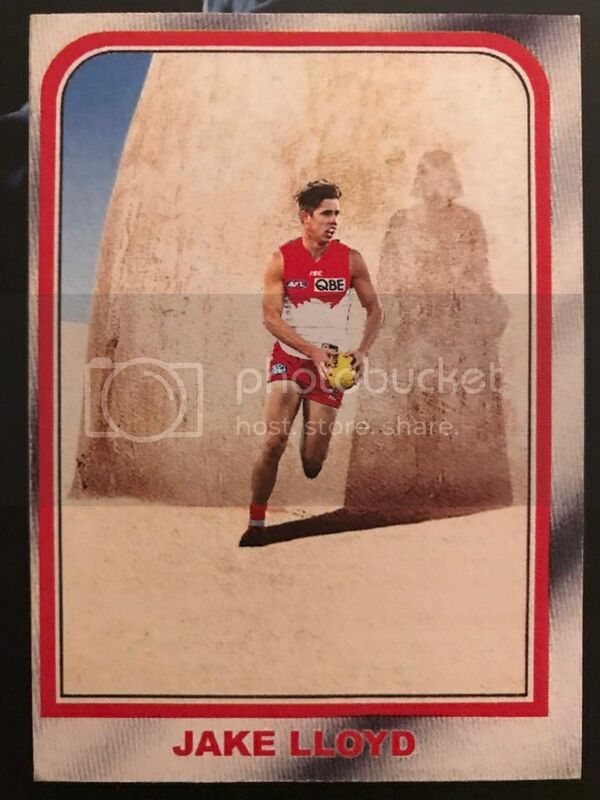 Given that we have Jake Lloyd, this could have been a perfect promotional opportunity for the Swans! Last edited by goswannies; 28th November 2018 at 03:32 PM. Jake Lloyd/Natalie Portman? Sorry I don't get the connection. Jake Lloyd (the actor) played child Anakin Skywalker and Natalie Portman played the character that would eventually become his wife in Star Wars Episode 1. Jake Lloyd (the actor) played child Anakin Skywalker and Natalie Portman played the character that would eventually become his wife in Star Wars Episode II. Last edited by goswannies; 28th November 2018 at 11:36 PM.